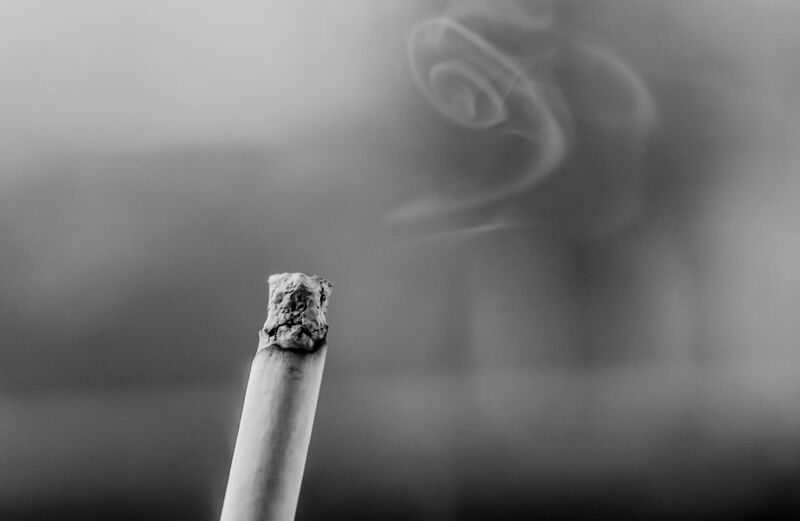 U.S. Housing and Urban Development Secretary Julián Castro announced Wednesday that public housing developments in the U.S. will now be required to provide a smoke-free environment for residents. U.S. Housing and Urban Development Secretary Julián Castro announced Wednesday that public housing developments in the U.S. will now be required to provide a smoke-free environment for residents. The new rule prohibits lit tobacco products such as cigarettes in all living units, indoor common areas, administrative offices and all outdoor areas within 25 feet of housing and administrative buildings. The agency's rule included input from more than 1,000 comments from public housing agencies, housing and health partners and tenant advocates.